ZF Services has introduced a new oil changing kit for workshops to perform this service quickly, efficiently and easily. From now on, workshops can purchase the components they need to change transmission oil even more in line with actual needs. The oil changing kit now comes equipped with or without the suitable 7-litre ZF-Lifeguard Fluid. Moreover, the transmission oil is also separately available in one litre bottle. This offer makes it possible to change the transmission oil quickly and affordably in more than 600 types of vehicles with 5 or 6-speed automatic transmission. The complete packages for transmission oil change by ZF Services save workshops time and money. 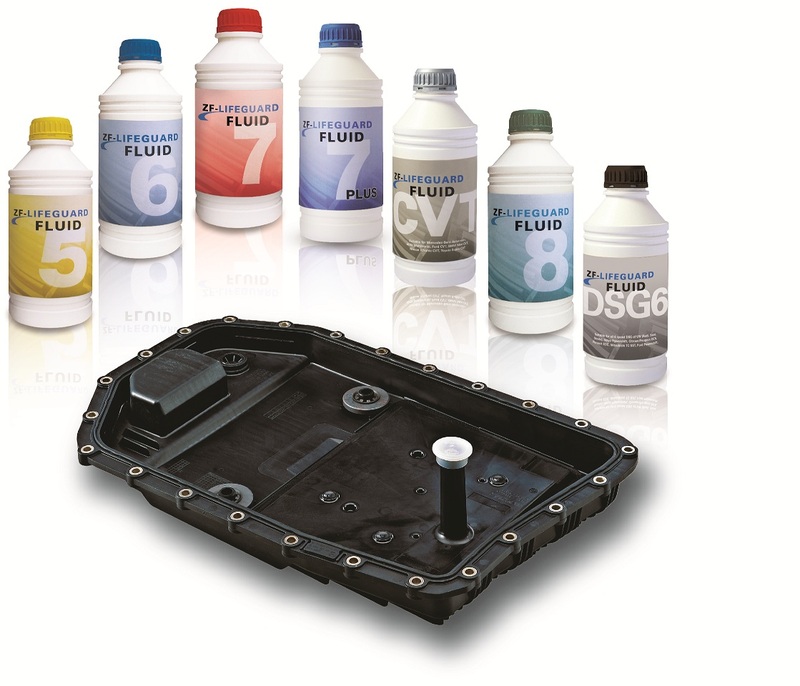 The individual part sets contain all the necessary line items for the oil change, from the filter to the seals and screws and on to the magnets and oil pans, along with seven litres of ZF-LifeguardFluid oil. The right oil is essential to preserve the shift quality and service life of the mechanical components. All ZF transmissions are therefore filled with the semi-synthetic or fully synthetic premium grade oil ZF-Lifeguard Fluid. “We witnessed a great response in the Indian market for the ZF Services transmission oil for passenger cars. This has further encouraged us to expand our product base in India by introducing new variants that are customized for the diverse range of automatic transmission available here” says Mr. Vijay Khorgade, Head, ZF Services India. ZF Services has been present in the Indian market for many years now. To meet the evolving needs of the customers, ZF Services has been offering innovative and futuristic products.